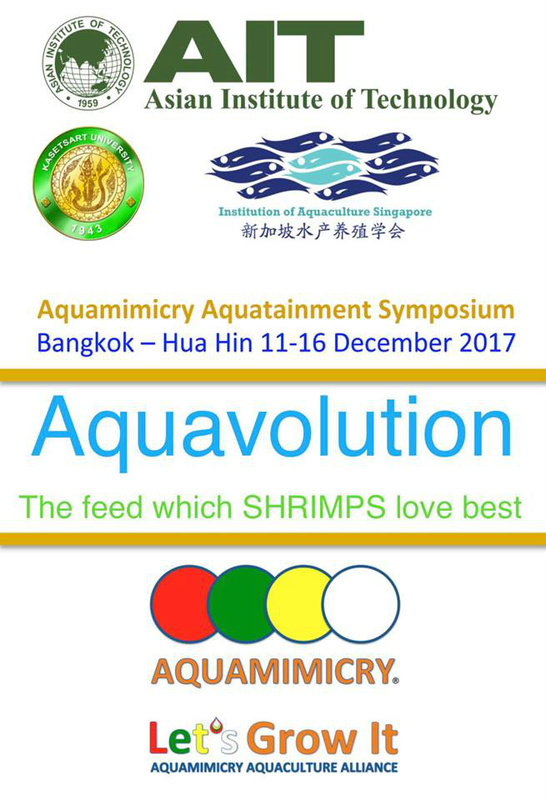 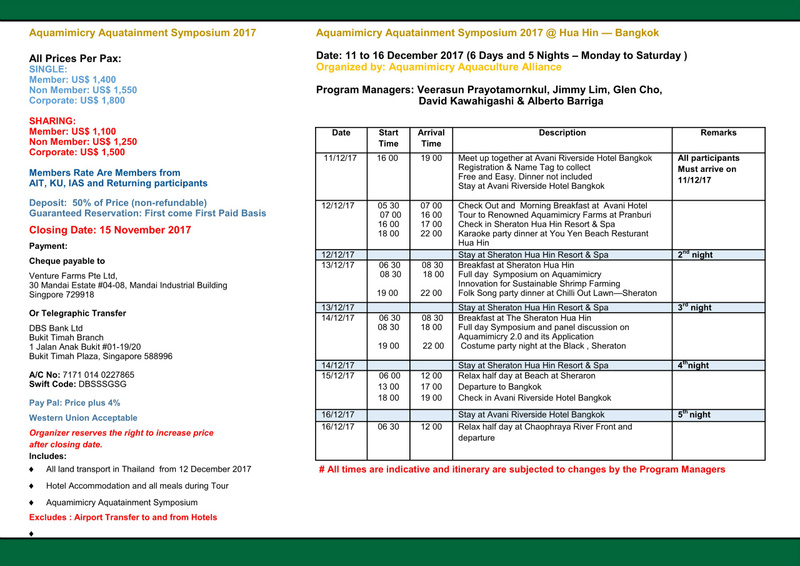 The 5th series of Aquamimicry Aquatainment kick off from 11 to 16 December 2017 at Bangkok. 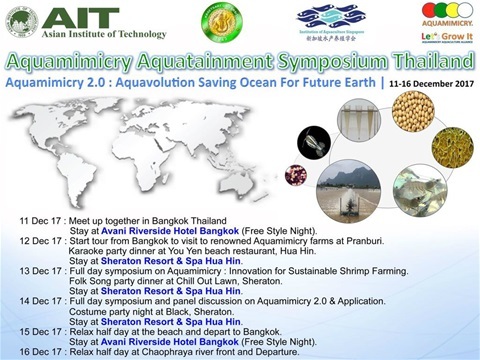 The Show is getting bigger with a Symposium featuring our Aquavolution AFSy2.0 Fish Free Feed. 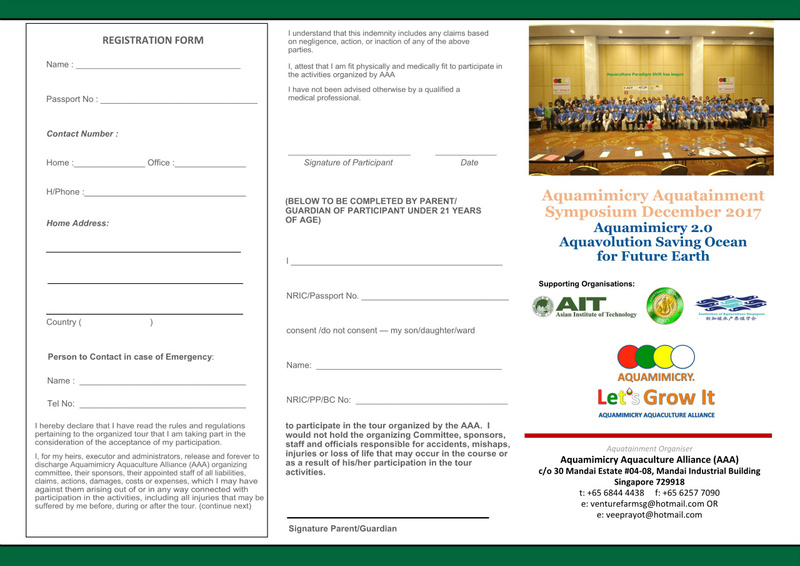 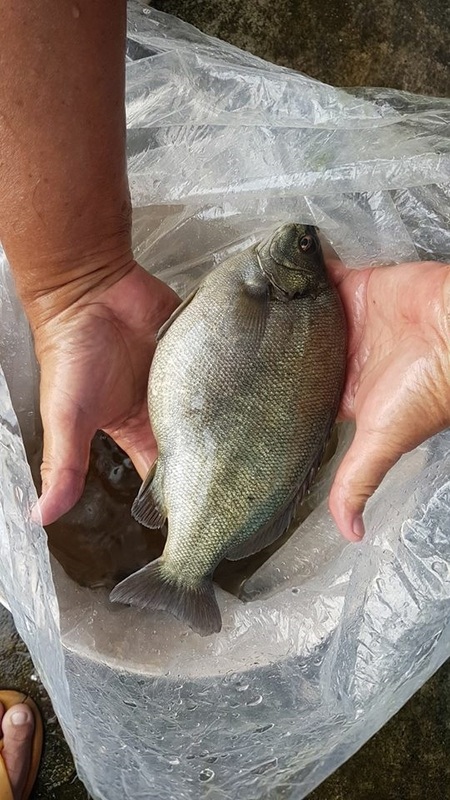 Practical farming lessons will be conducted at our Aquamimicry Farms and you get to hear our Inteational Aquamimicry Farmers who are using this revolutionary feed sand research reports from the Academia. 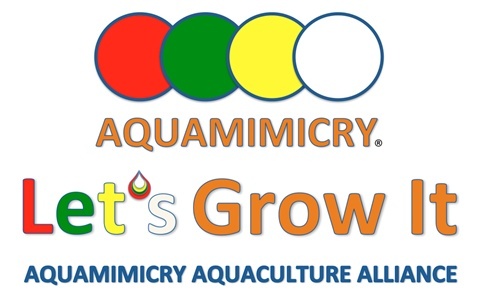 Aquamimicry is the intersection of aquatic biology and technology (symbiotic) synergistically in mimicking nature of aquatic ecosystems to create living organisems for the well being development of aquatic animals. The new aquaculture paradigm shift has begun. 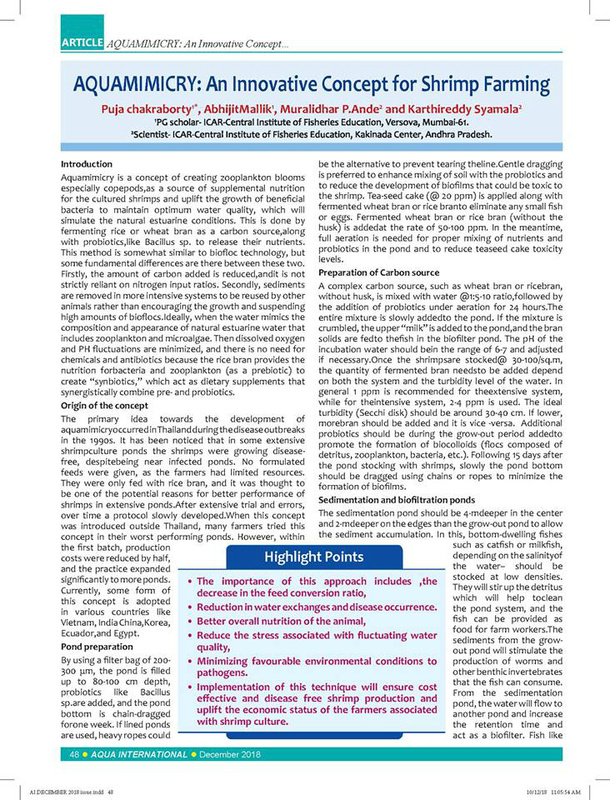 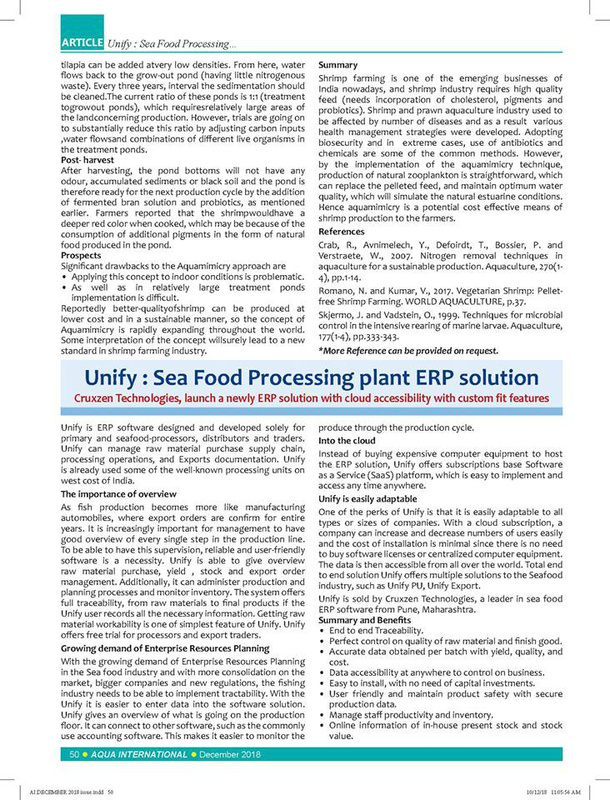 We are accelarating advancement in the field of systems biology by creating Copefloc and or Ecofloc bioengineering or aquaculture by combining microbial activity with natural feed source in a co-ordinated fashion, we create living organisms to rebalance our environment for Green and Sustainable Aquaculture. 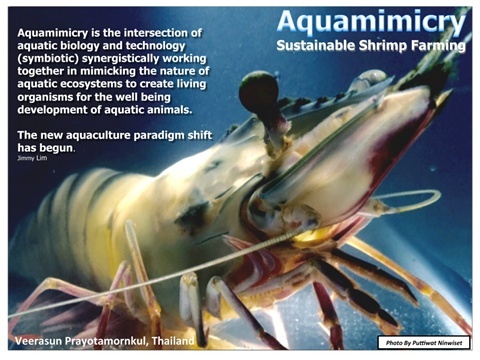 In the past, shrimp farming industry in Thailand has suffered from environmental issues and virtually collapsed. From such experiences, it was almost concluded that the shrimp farming was practically never sustainable. 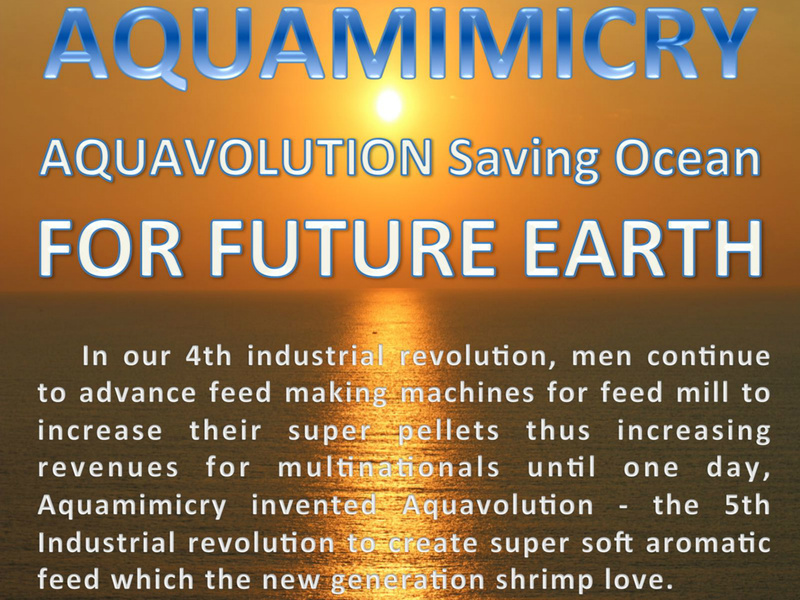 Only recently there has been a new technology of shrimp farming that mimics the aquatic natural inhabitation of shrimps, called "Aquamimicry", which is believed to effectively provide a sustainable revival to the Shrimp Farming Industry. 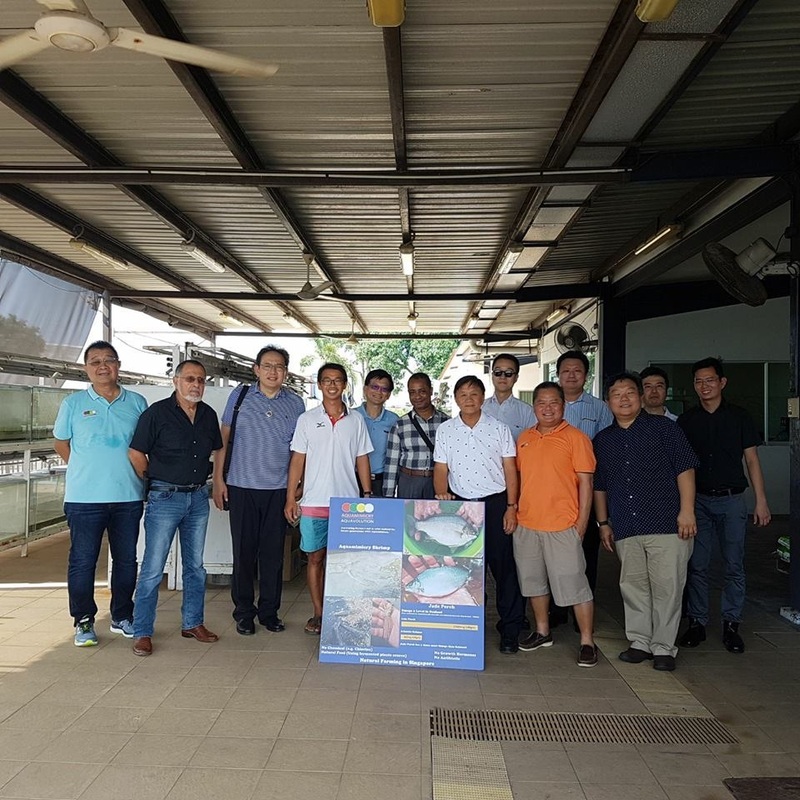 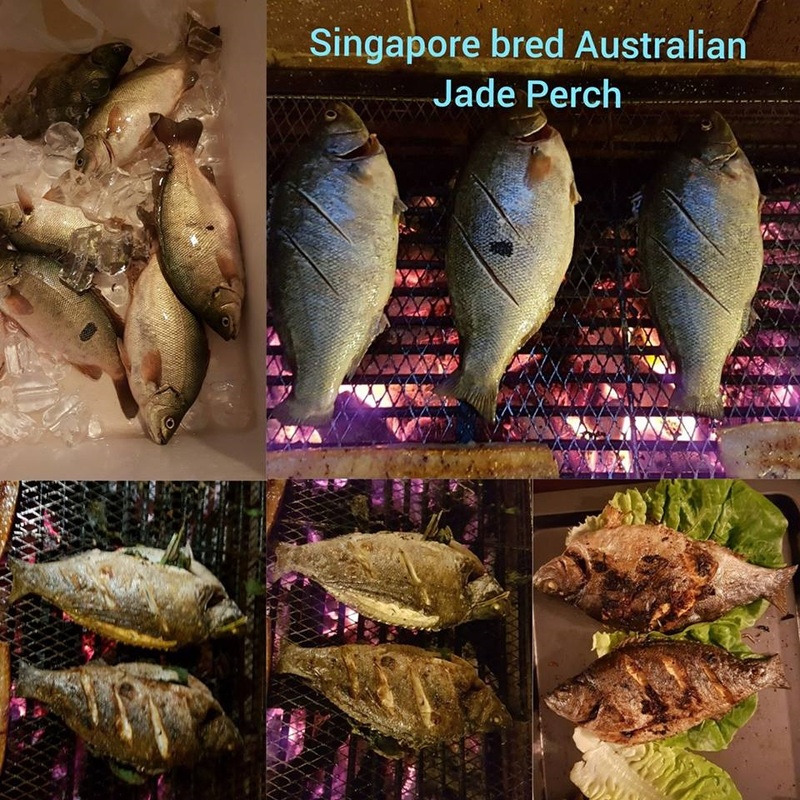 This new technology has been researched and field-tested by the Thai Organic Shrimp Group led by its key advocator, Mr. Veerasun Prayotamornkul. 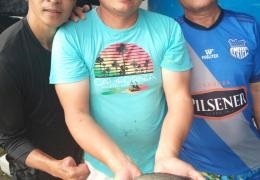 The group has succeeded in producing disease-free shrimp through innovative farming practices using Fermented Rice Bran. 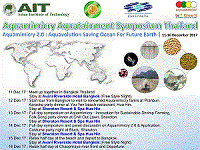 Being impressed by this new technology and seeing its potential not only for Thailand but also for countries in this region, I have offered all the institutional supports to enhance this innovation under AIT's "R&D for mankind" theme, in order to help promote this "Aquaculture Paradigm Shift", a term coined by the Thai Organic Shrimp Group. As AIT has been designated as a venue of Thailand's most ambitious "Food Innopolis" project with our neighboring Thailand Science Park, this new Aquamimicry can be well featured under its umbrella.